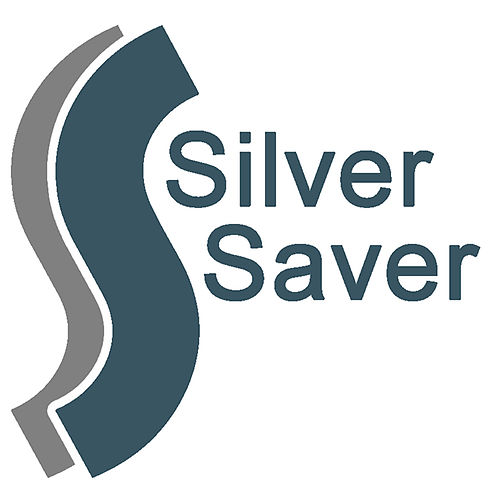 NEW Silver Saver Cards In Stores! Name: NEW Silver Saver Cards In Stores! The brand new 2019/2020 Silver Saver Discount Cards will be in stores on April 1st and can be purchased for just $20 at any participating store! 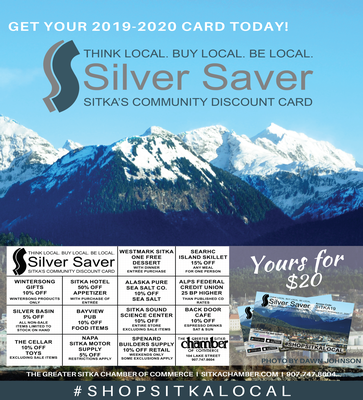 The Sitka Chamber's highly popular discount card program has been providing Sitka residents with amazing discounts in local stores for over 16 years! Not only do these cards increase awareness and traffic for participating businesses, but they also works to build shopping loyalty in Sitka. Cards can be purchased at any participating business. The Sitka Chamber does not sell cards.